#OurEuropeNow: we are committed to the future of the European Union and Europe. In addition to events and demonstrations on the street, we are visible and audible with special actions, campaigns and our own projects. We want to speak and stand up for the future of Europe in different ways. We want to send out positive energy, create incentives and inspire social discourse. Only through the active participation of civil society in current political developments can we maintain a functioning democracy – it is up to us to help shape our future. And today it is more necessary than ever. Pulse of Europe is active in many European cities – also close to you. 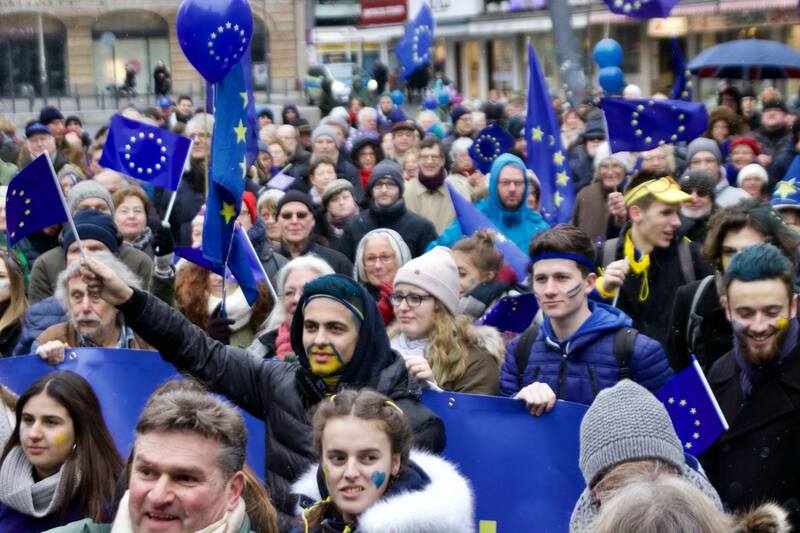 In addition to our ralley on Sundays, many Pulse of Europe-cities offer special events, such as book readings, cinema series, discussion rounds, …. Find the latest Pulse of Europe-events on Facebook and on our website. Would you like to take part in the process of shaping European policy? Then host a HouseParliament. Invite friends and acquaintances. Take part in the political decision-making process on the future of Europe with a lively discussion. We are convinced Europe-Activists and like to go to schools or companies and other organisations to talk about our work and give impulses. We want to shake, iniciate or inspire. Curious? Then contact us. We are there when Europe needs us! – We observe the current political developments in Europe and speak up when we see European values and fundamental rights in danger. We are audible and visible on the streets for the future of Europe and thus want to counteract divisive tendencies. Through our newsletter and the social media, we call for participation in special actions. 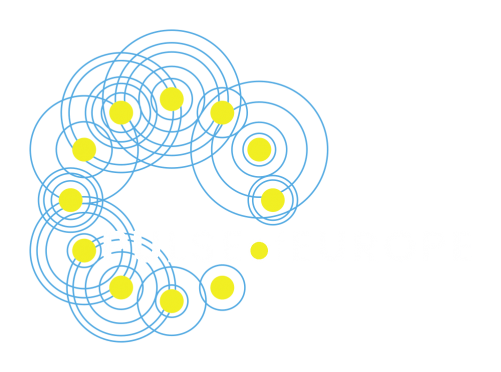 Don’t miss a thing and sign up for the Pulse of Europe-newsletter now. Decisions are made at the ballot box. In the contect of upcoming elections in the EU member states, we are committed to increase voter turnout and put Europe on the agenda thorugh actions and campaigns. The next upcoming election will be the European elections in May 2019. Sign up for our newsletter and follwo us on social media. We will for participation in our campaign and actions. Don’t miss it. Pulse of Europe celebrates diversity and a courageous awakening in Europe with an exhibition tour through European cities. 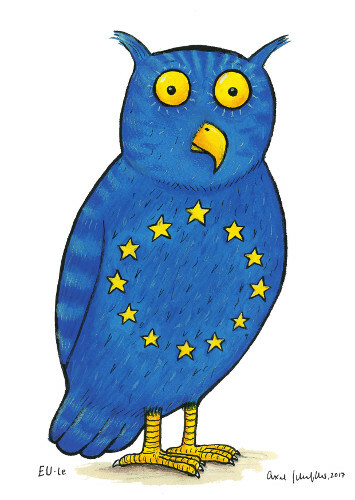 18 freelance illustrators present their enthusiasm, ideas and concerns about Europe. Click here to see the illustrations.